I hope you've all had a great week on and offthe golf course and welcome to another editionof the KGC Weekly Newsletter bringing you up todate with all the latest news from the club. As we approach the Bank Holiday weekend we areexperiencing some of the highest temperatures ofthe year and even warmer than Ibiza! OnWednesday we welcomed the Oxfordshire Captainsto the Club with them enjoying some fantasticweather and finding the course in greatcondition - helped by the much needed rainfalllast week. On Friday we hosted the Mayor of Bicester'sCharity Golf Day supporting the HummingbirdCharity, Victim Support, Bicester Food Bank& Auditory Verbal. Thank you to all those attended and the generousdonations made - we look forward to welcomingMayor Les Sibley and guests later in the year. Fancy Playing 18 holes of golf with pilots fromthe RAF Red Arrows? How you can take part All inaid of three children's charities including ThePaediatric Intensive Care unit at John RadcliffeHospital, Oxford. It is very simple, to donate £5 and standa chance of getting involved and winning somefantastic prizes. Simply text 'GOLF' to 70007.For more details and how to donate please seebelow. Thisweek we have launched a new Lottery Bonus Ballgame in the Pro Shop which we will run twice amonth (each Saturday following the Gent'sWeekend Medals & Stableford). So far we havesold over 45 squares so hurry to snap up thelast ones! - On the National Lottery draw on the Saturdaynight, whatever number the Bonus Ball is on themain draw is the winning square. 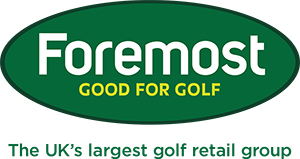 - Themember that has their name in that squarewins 15 x Pro V1 or Pro V1x golf balls tothe value of £55! Wouldyou like to sell your golf clubs? We sell soyou don't have to! Interestedin buying new clubs but can't sell your currentones? The professional shop provides a sellingservice which enables us to sell your old golfclubs for credit or vouchers! 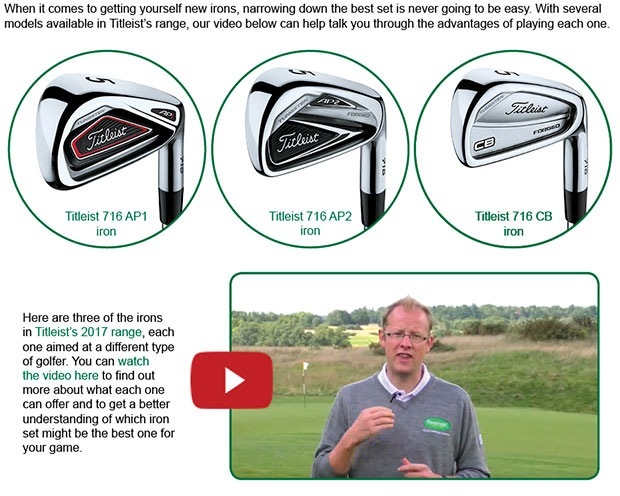 We make selling your golf clubs as simple aspossible! 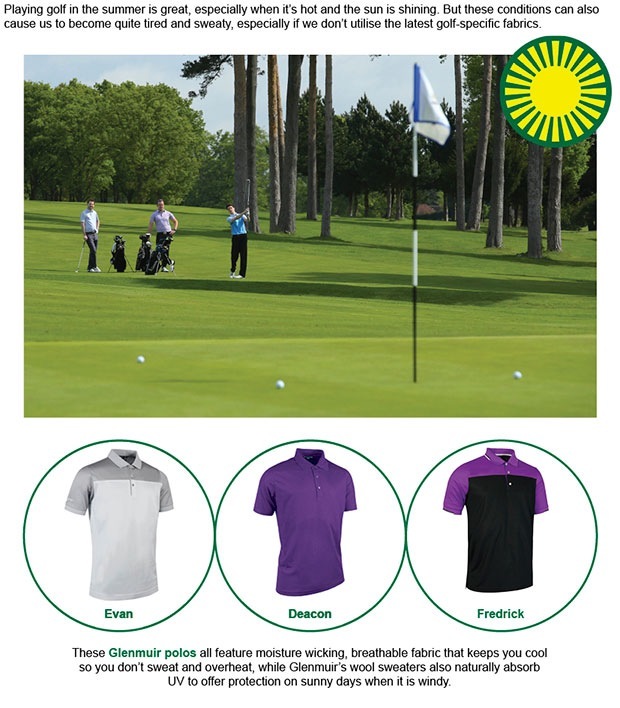 All you need to do is let us know theprice you are looking for and we will displaythis in the Pro Shop. The final FULL selling price will be transferredonto your member's card for you to usethroughout the clubhouse! In the final of the Junior Winter Knockout heldin high winds and torrential rain last SaturdayIzy Edwards beat Declan Kip to take this year'stitle. In the ladies EG Medal on Sunday 21st this waswon by Marilyn Richardson with a Nett 79 withMaggie Day in 2nd place with Nett 83. On Tuesday it was the ladies Medal with thewinner being Kes Devine Nett 70, in second placewas Marilyn Richardson Nett 74 and in third wasSandra Chamberlain Nett 74. You only have until the end of this weekto take advantage of FREEpersonalisation on Srixon golfballs, ideal if you want your ball tostand out from your playing partners. Itcouldn’t be any simpler; just click on thelink below and place your order on ourwebsite. Many of us have hidden talents which very fewpeople know about. 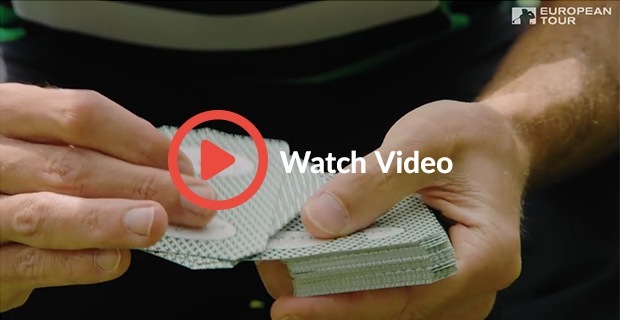 Watch this video to find outwhat a past Ryder Cup player can do - it's prettyimpressive!